Home BOLLYWOOD Vivek Oberoi REVEALS That He Wants To Steal THIS From Salman Khan! Vivek Oberoi REVEALS That He Wants To Steal THIS From Salman Khan! Vivek Oberoi is coming up with his next film Bank Chor. Coincidentally, he is again going to be seen in a comedy film (not adult). The actor is coming up with the film ‘Bank Chor’. He has reunited with his ‘Masti’ co-star Riteish Deshmukh. Bank Chor,’ directed by Bumpy, is all set to tickle you in the theatres on June 16, this week. 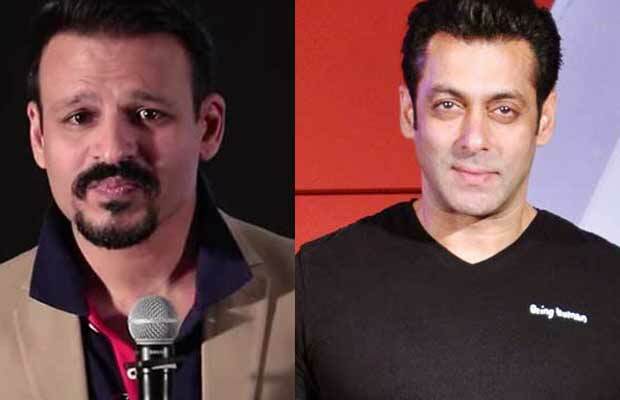 Watch Video Vivek Oberoi’s Hilarious Reaction When Asked About Tubelight Salman Khan! Previous articlePhotos: Priyanka Chopra’s Prague Diaries Are Making Us Feel So JEALOUS! Next articleThis Video Of Kader Khan On Wheelchair For Ramzan Prayers Will Leave You EMOTIONAL!